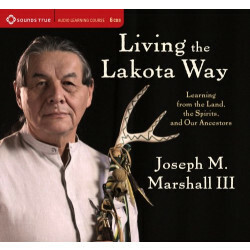 Joseph M. Marshall III is a teacher, historian, writer, storyteller, and a Lakota craftsman. 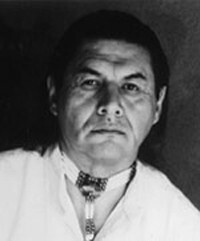 He was born on the Rosebud Sioux Indian Reservation in South Dakota and raised in a traditional native household by his maternal grandparents. 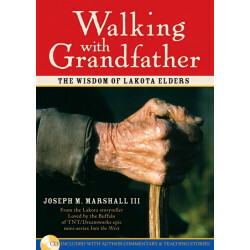 He has published nine nonfiction works including The Lakota Way: Stories and Lessons for Living and To You We Shall Return: Lessons About Our Planet from the Lakota, three novels, a collection of short stories and essays, a children's book, and was contributing author in five other publications; and has written several screenplays. Several of his books have been published in French, Hebrew, Korean, Japanese, German, Italian, Chinese, Romanian, Portuguese, Spanish, and Bulgarian. 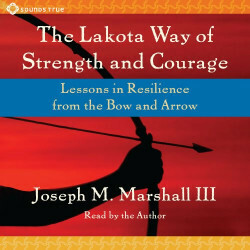 In addition, Joseph has had several major screen appearances, including a role in the television network movie, Return to Lonesome Dove, and as a technical advisor and narrator for the Turner Network Television (TNT) and DreamWorks six part mini-series Into the West. 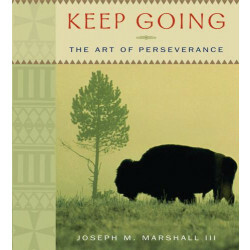 Joseph has been recognized for his writing, scholarship, and service with numerous awards, including the Wyoming Humanities Award and the 2009 Benjamin Franklin Award for Historical Fiction. 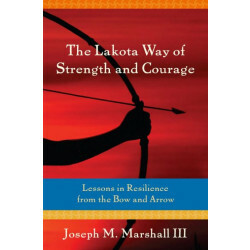 He is also a practitioner of primitive Lakota archery, having learned from his maternal grandfather the art of hand-crafting bows and arrows, and is a specialist in wilderness survival. Joseph and his wife Connie (also his literary agent and manager) are the parents of a blended family and have sixteen grandchildren. 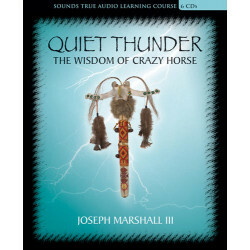 For more about Joseph's writings and appearances, please visit www.thunderdreamers.com.